15 Reasons Why I Should be Your Real Estate Agent! 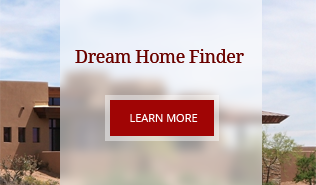 Specializing in Green Valley homes for sale and the Pima County real estate market, you have found your realtor resource for buying and selling your next home. With expertise in Sahuarita realty for both purchasing and listing properties, all of your real estate needs can be handled. 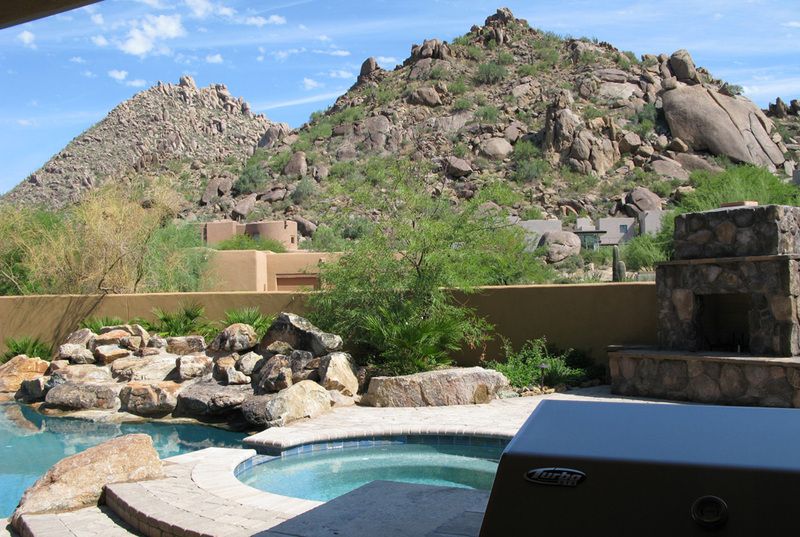 Whether you are looking for a new Tucson property or you are in the preliminary stages of a Tubac real estate search, you have found the best in professional service. Through this real estate website, you have the ability to search virtually every home for sale in Green Valley and all other local areas. 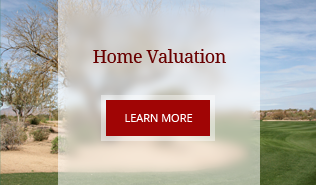 In addition to accessing Vail houses and real estate for sale, this web site features comprehensive community information for Pima County that can help guide you in making the right buying or selling decision. My Website features every real estate tool you need. 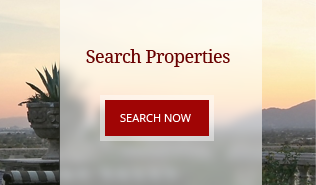 You can browse exclusive homes for sale, search virtually all Green Valley area listings through the property search, calculate mortgage payments on your next home with real estate mortgage calculators, access home buying and selling tips, and get tremendous area information. If you are interested in learning about Pima County schools, my site also offers thorough school information. Read About the Short Sale Advisory. On this page, click on Short Sale Seller Advisory. Read About the Buyer Advisory. On This Page, click on the Buyer Advisory. Sign-up for my private listing tracking account. Go to this page and follow the instructions. Calculate my monthly mortgage for my selected home for sale. On this page, look for the FREE Mortgage Calculator. Calculate what your mortgage payment will be. Locate a highly recommended loan officer to handle my mortage loan. On this page, I have four loan officers that I recommend; they are all highly qualified to handle your loan! Sign-up for more information on my mortgage. On this page, scroll to the bottom of the page and fill in the "Mortgage Information Request Form" to have a successful real estate transaction in the Green Valley area. I am Excited to Help you Find Your New Home! When you sign my Visitor Log, I will be able to help you find the home you desire to purchase. Step 2. Sign up for FREE Property Updates. It's easy. Just create your USER ID and PASSWORD and save the properties that you wish to track. Then you will receive updates by email on the properties that you selected. Step 3. Go to my Dream Home Finder Page. Here you can decide what kind of home to buy. Examining the Maximum price you can afford, how many bedrooms, how many bathrooms, and the neighborhood in which you would like to live. Step 4. Let your family and friends know about me. Networking is very important to me. Please tell your family, friends, and neighbors about your experience finding your dream home. Please recommend my Website on Google Search and share it on Google+ by clicking on the +1 button. Please click my Facebook "Like" to promote my business on Facebook!